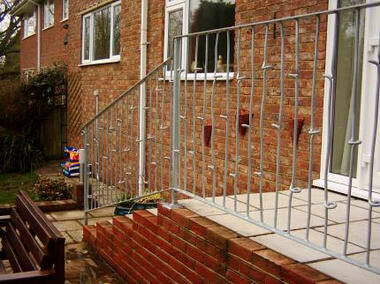 The Handrail People - We are a Worthing based company specialising in design, supply and fitting of versatile handrails and grabrails to suit individual needs both indoors and outdoors. 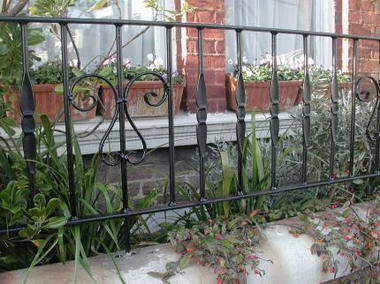 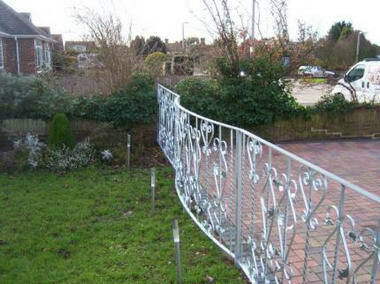 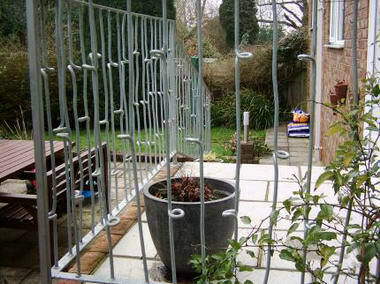 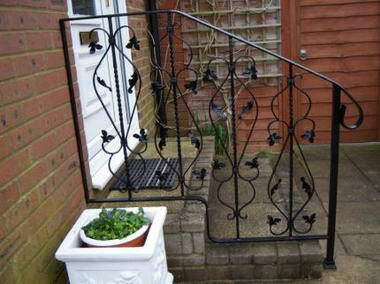 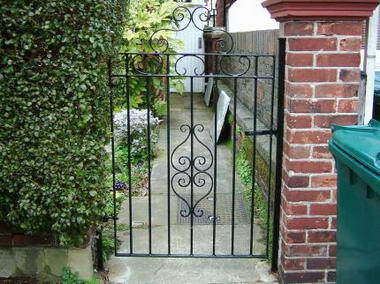 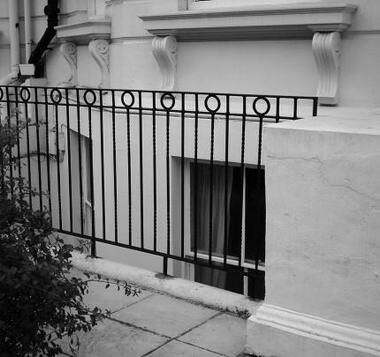 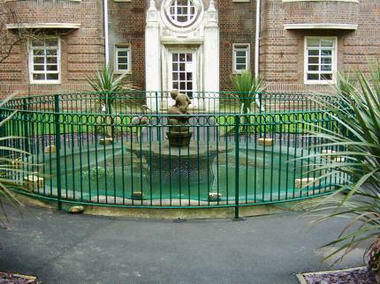 Our handrails can be anything from a basic galvanised tube or timber rail with white handrail brackets right up to a wrought iron ornamental balustrade. 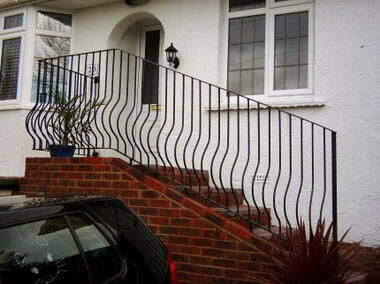 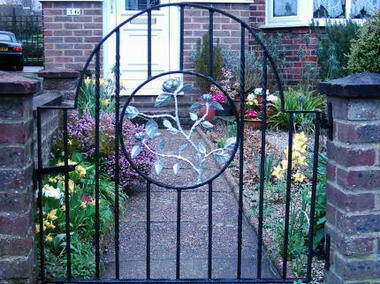 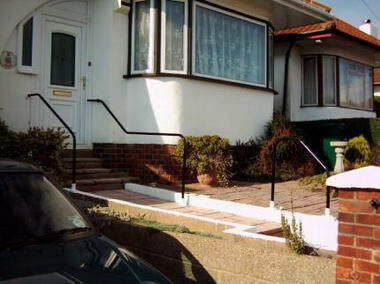 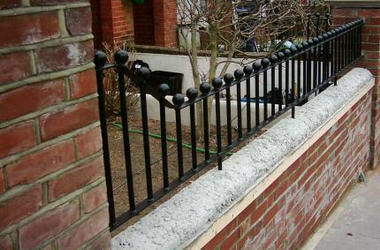 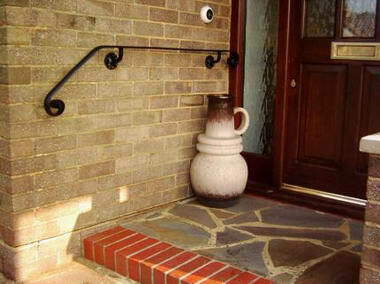 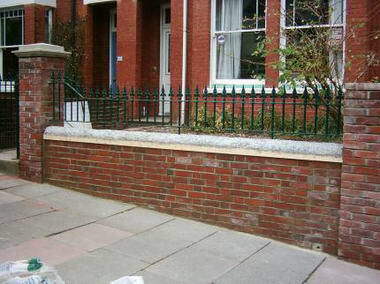 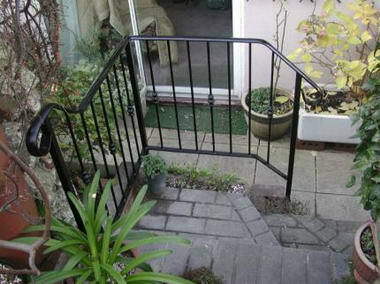 Based in Worthing West Sussex we specialise in Handrails both indoor and outdoor for the elderly and Disabled. 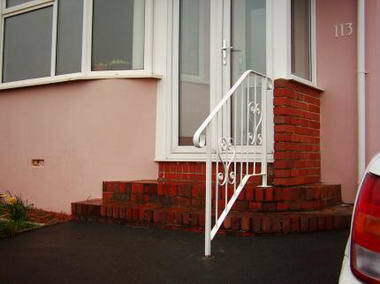 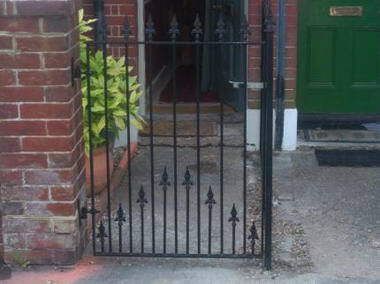 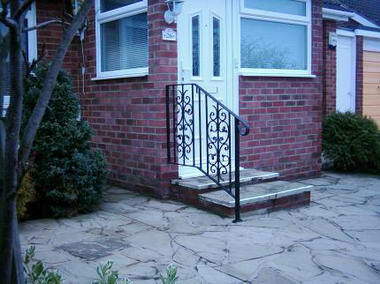 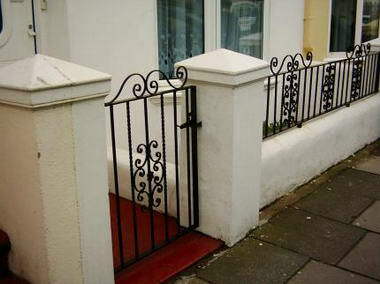 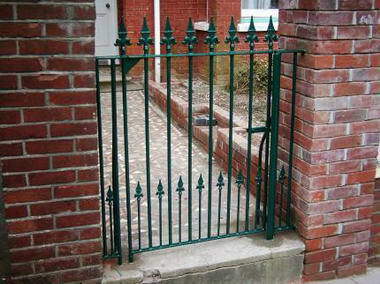 We provide handrails for all door steps, garden steps, paths, ramps, alleyways, bedrooms, bathrooms in fact just about anywhere they are needed.